You’ve heard of baby-proofing a house, but have you heard of senior-proofing? If you’re considering bringing your aging parent to live with you full time, it’s something you’ll have to consider. 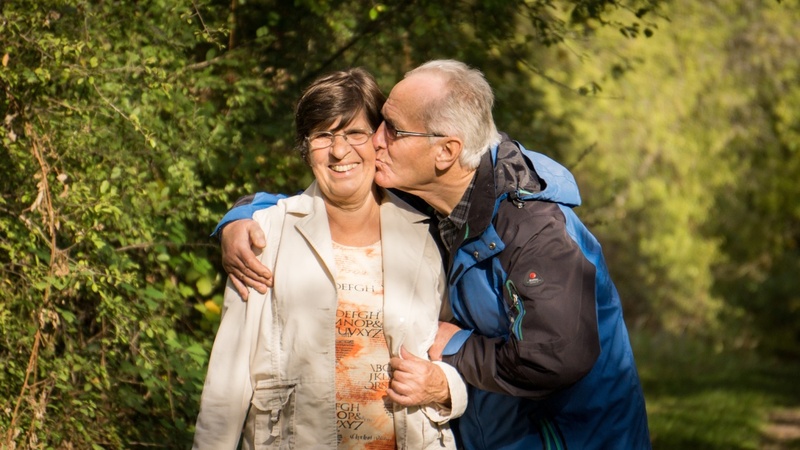 If your aging parent isn’t ready for in-home senior care but needs a bit of extra help getting around, bringing them to live with you is a great way to save money and create a loving, caring environment for your senior. However, before you think about bringing mom or dad home to stay, make sure your house isn’t full of potential hazards and dangers for your parent to run into. From installing helpful tools like bars and lifts to making sure your parent takes their medications on time, here are a few ways to make sure you’re bringing your senior into a safe home. Whether your parent needs special ramps for stairs, grab bars to make bathroom visits easier, or bath mats to help with slippery surfaces, you need to make sure you have everything you need pre-installed before they show up. Figuring out the best tools for the job shouldn’t be too hard: You’ve already observed their own home setup, and you’re familiar with all their health concerns. Approach the problem from a practical standpoint: Is my parent going to get exhausted from having to climb the stairs? Is my entryway slip-proof? Are my bathrooms set up in an accessible way? Even if you need to purchase chairs that are a bit higher from the ground or a special shower door with grab bars pre-installed, you’ll be creating a safer, easier environment for your parent to move around in. Soon enough, your place will feel like home to them. Your parent may have moved in with you because of forgetfulness, a lack of socialization, or any number of other reasons. No matter what the reason, your senior will now depend on you to create a schedule that makes it easier for them to remember certain basic things, like going to the doctor, exercising, and taking pills. For the first few months, it’s going to be difficult for you to remember their schedule on top of your own. The best way to juggle both concerns is to set up alerts, either on your phone or your in-home device that will remind you when it’s time for your parent to take their meds or do their exercises. That way, everything will be automated and neither of you will have to risk forgetting. Even though your parent is now safely installed in your home, there will still be times when you won’t be around to keep a close watch on them. If your parent is older and starting to become frailer, it may worry you to have to leave them at home without supervision. If you live with a larger family, make sure someone is always there to watch over your parent. 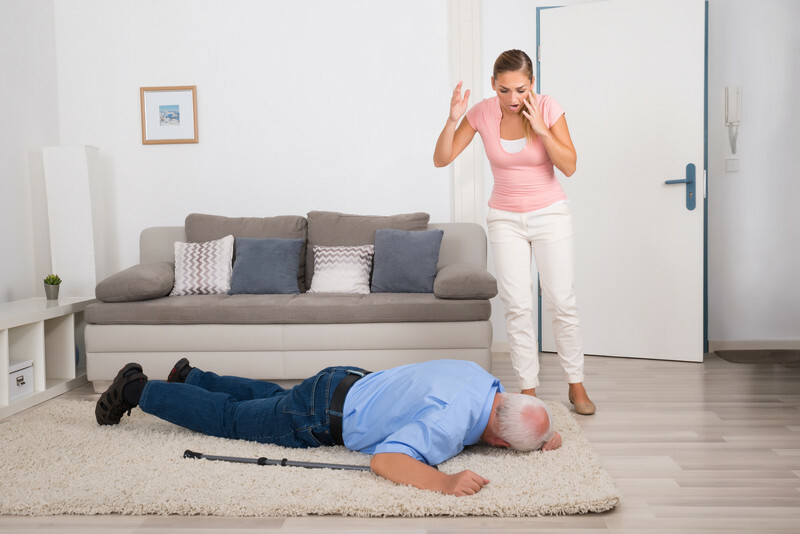 If you live alone, make sure your parent has emergency protocols in place in case of a slip and fall accident or any kind of health concern. If your senior is tech-savvy, there are a ton of apps they can use on their phone that will put them in touch with help within seconds. If you’re looking for something more foolproof, consider installing emergency buttons around the house or setting up an alarm system that will allow you to look in on your parent if they’re not responding to calls or texts. One of the biggest hazards for seniors is a slippery surface. Whether you have icy steps, a slippery bathroom floor, or a too-slick kitchen surface, you could be creating a huge risk for your parent by leaving any of it unchanged. Luckily, there are tons of things you can do to make sure your parent stays protected from dangerous slips and slides. If there are any large, unsecured rugs in your home, start by removing them. An area rug on a smooth wood floor can create the potential for disaster when it comes to seniors. If your parent walks with a cane or a walker, make sure there’s nothing in the way of their path, especially in the morning or during the night. Since seniors tend to need to use the bathroom more often, make the path clear by installing nightlights down the hall and using motion sensor lights in the room itself. If you can convert any of the more dangerous areas of your home into more senior-friendly areas, such as turning ramps to stairs or baths to walk-in showers, do so. If you’re on a budget, keep your parent on the first floor and make sure they have easy, clear access to everything they need in your home.